I just have two words….Yum-my! 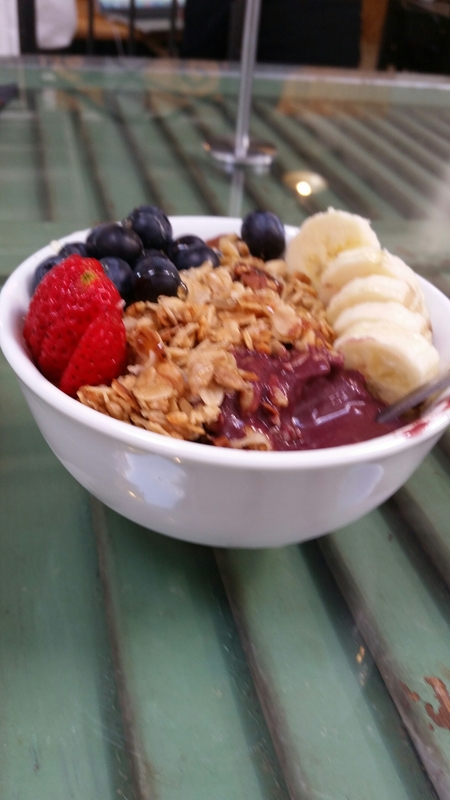 My girls and I just shared an amazing Acai Bowl. It was simply delish! Topped with Sweetsations O Gracious Granola. So worth the trip. You can learn more about Sweetsations at: My Etsy shop! Categories: Uncategorized | Tags: Acai bowl, bananas, berries, coffee, esspresso, honey, Hyattsville MD, java, Vigilante Coffee | Permalink.